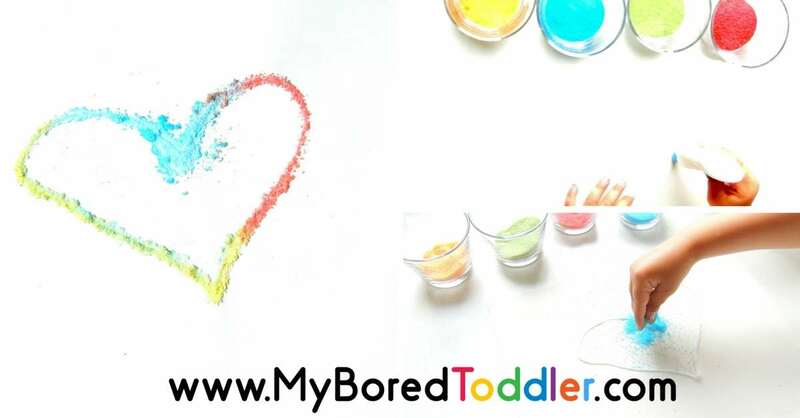 Your toddlers are going to LOVE making this fingerpainting gumball machine craft! I don’t know about anyone else, but I am a mama who loves to help her kids create art that includes handprints or fingerprints. I know when they’re all grown up, I’ll love looking back and remembering how tiny their messy palms and fingertips were. 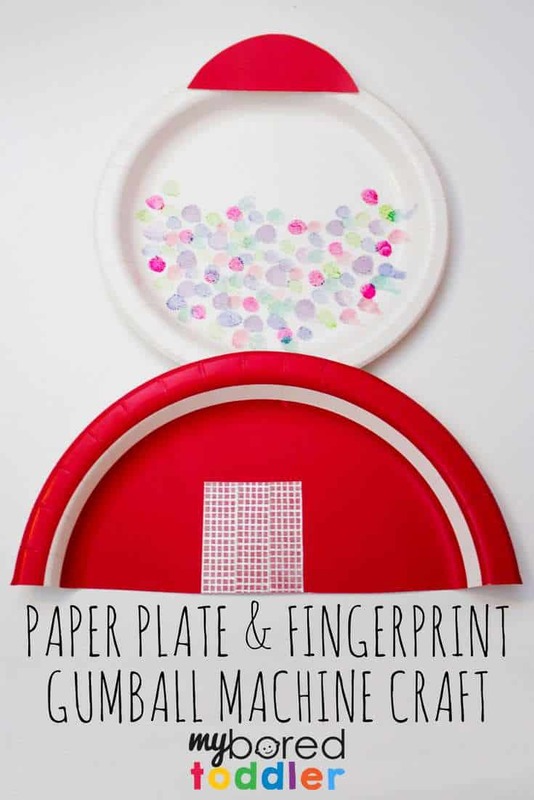 I put together this simple paper plate & fingerprint gumball machine craft as an adorable excuse to capture a few more of those tiny fingerprints. 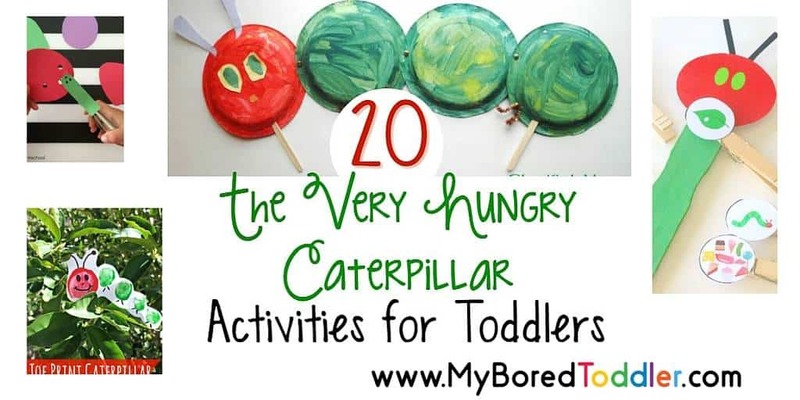 Read on to see how easily it comes together, and find out how to make one at your house. Dessert/snack size white paper plate. 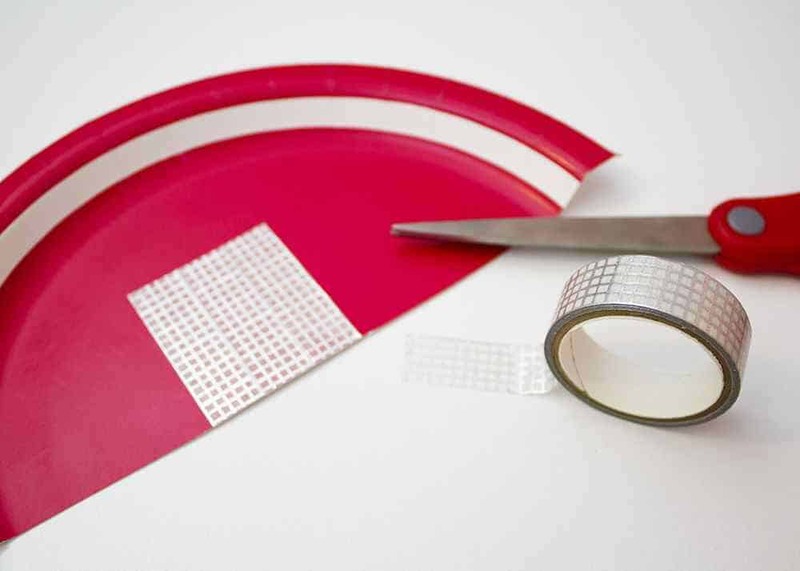 Washable stamp pads – we love these washable ones. Scissors – if you are letting your toddler cut recommend these ones. 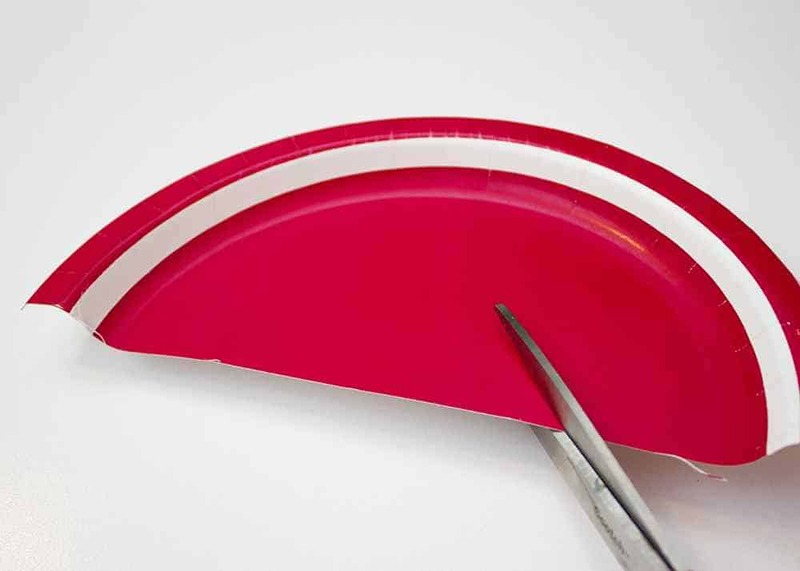 Use the scissors to cut a red full size paper plate roughly in half. This doesn’t need to be perfect. Parents doing the cutting can just eyeball it. If an older toddler is working on scissor skills, you likely want to add a line for them to practice cutting on (we love these toddler safe scissors). Place one half of the red plate aside. This will be the base of the gumball machine. 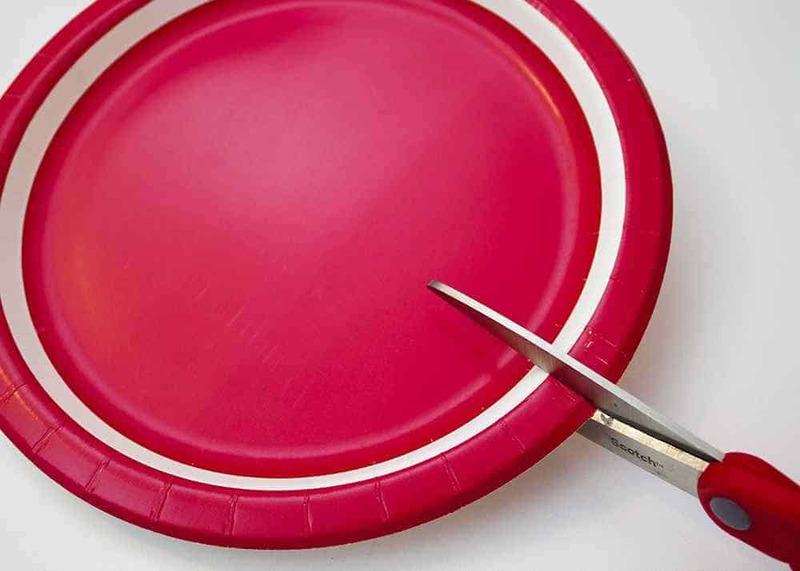 Use the scissors to cut a smaller half circle from the other half of the red plate. Children using scissors will likely be more successful with a guideline to cut on. Again, there’s no need for perfection. Set aside the half circle, which will be the cap to the machine’s globe. 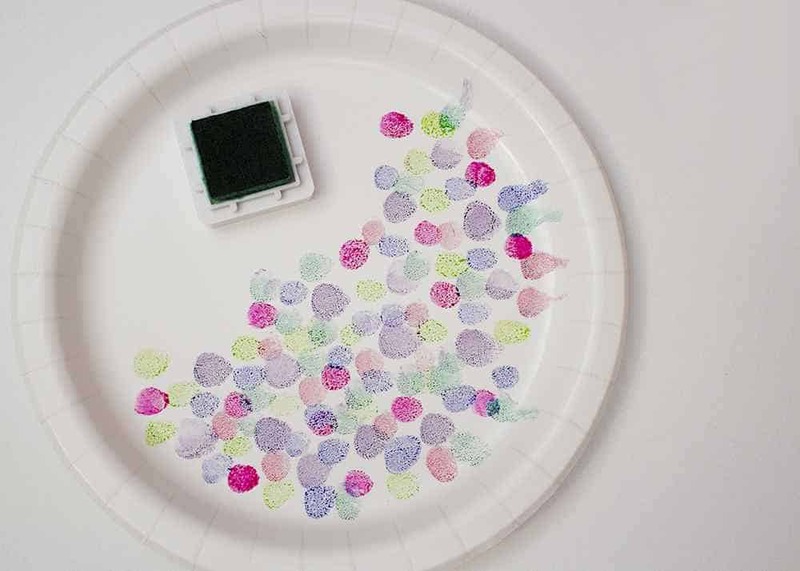 Add ‘gumballs’ to the smaller white plate using the stamp pads and fingertips. 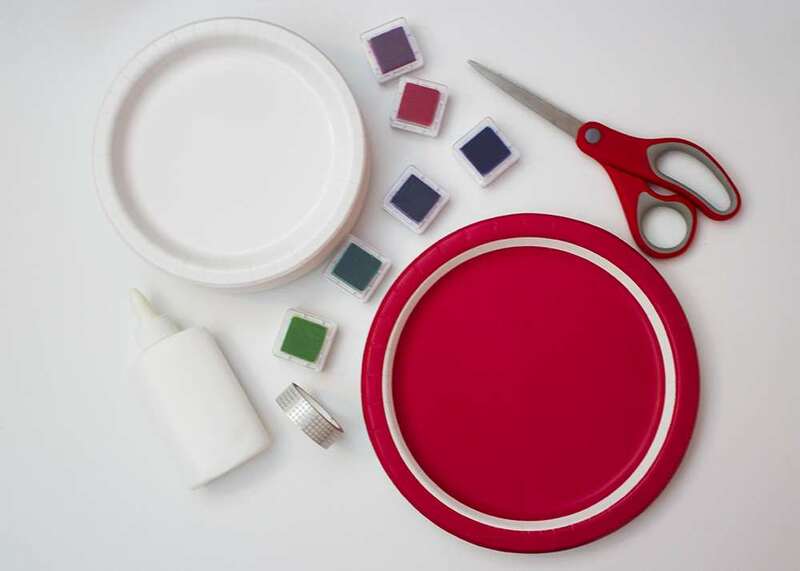 Kids can use as many or as few colors of ink as you’d like to provide. Gumballs can be uniform in size (using just one finger) or varied (by using all five fingertips). 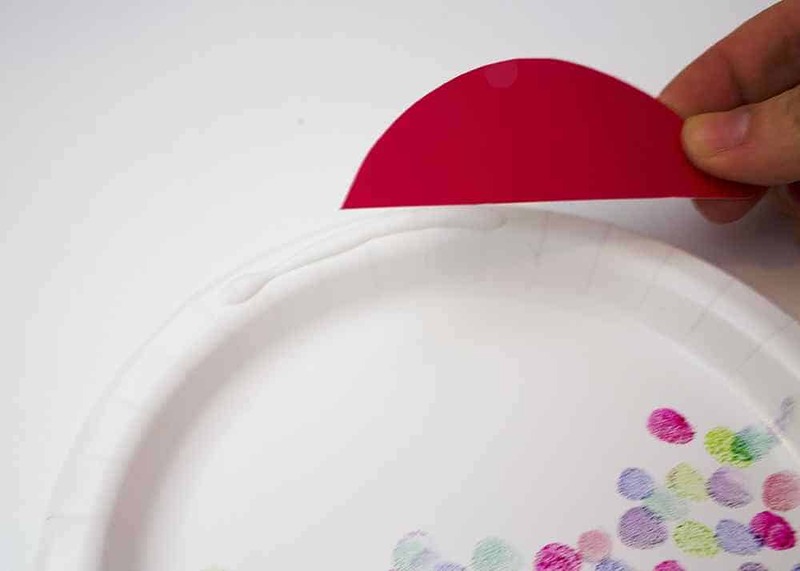 Washable poster paint would also work well for making fingerprint gumballs. 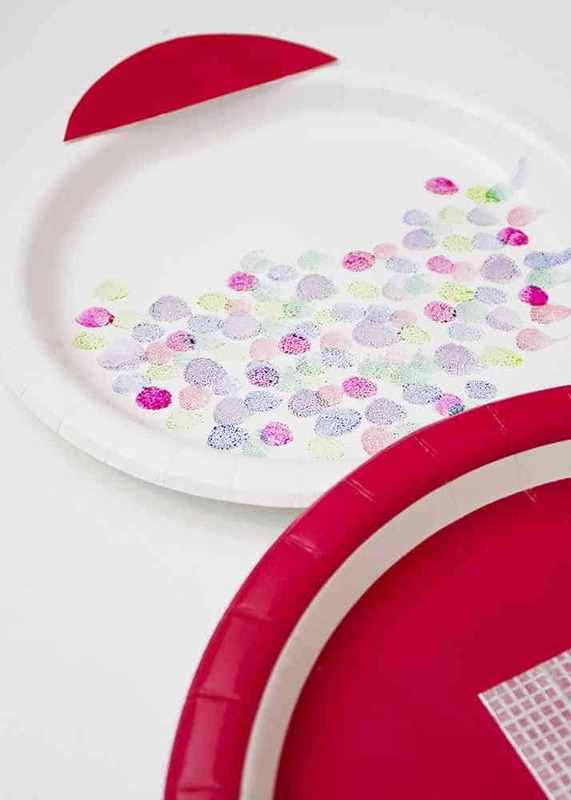 You can use grey paper or silver washi tape to add extra details like a coin slot or a gumball chute. We kept ours simple and just added a few strips of tape. Finally, use glue to assemble the pieces. First attach the globe to the red base. Next attach the half circle cap to the top of the globe. 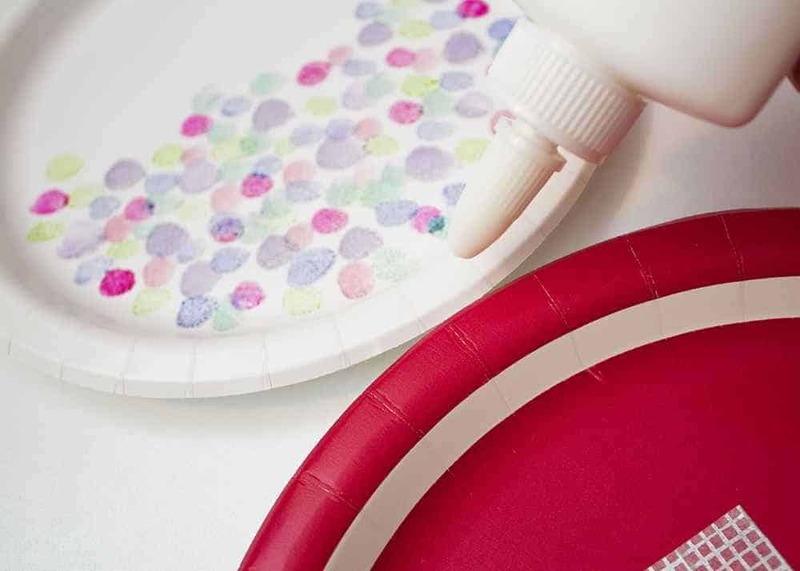 Let the glue dry completely before hanging up your adorable little gumball machine! Don’t forget to add a date to the back of this craft! A few years in the future, you’ll want to know exactly how old your kiddos were when their fingers were so tiny.